More service information coming soon. 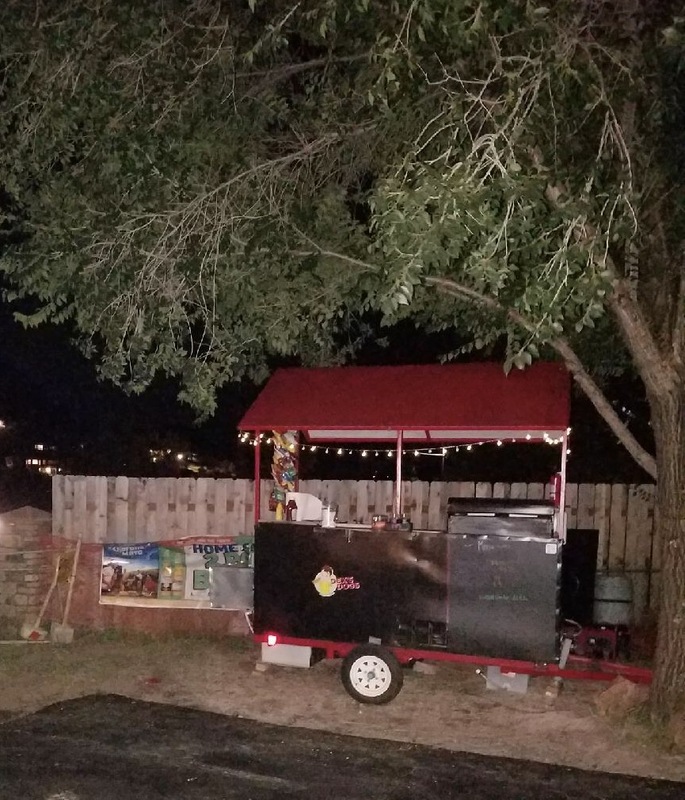 In the meantime please call (719) 481-8668 if you’re interested in renting the hot dog cart that started it all. Ask about our discounts for Military (active and veterans), Police, Fire, EMT, and Teachers!